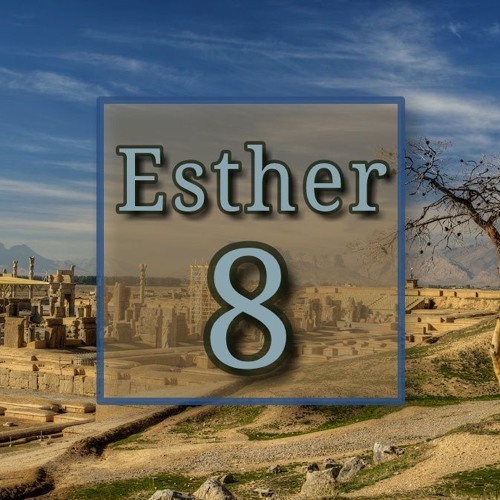 Sunday, 14 April 2019 | Esther 8 // Khumbalani SIbanda | From Victims to Victors (Jesus the better missionary) // Haman’s plan to kill Mordecai had been thwarted and instead he was hung on the gallows he’d prepared for Mordecai. His house and goods were transferred to his God-fearing enemy who had refused to bow down to Haman. // // Those who put their trust in the Lord will find strength and stability in the Lord, their source and Saviour. God fought for Mordecai and he fought for the Jews. // // Whatever our struggle, we only need to be still and trust in God.